Live the Dream! 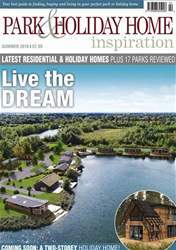 In this issue read 17 park reviews and look at a new 'Botanical' theme home from Willerby called Juniper. 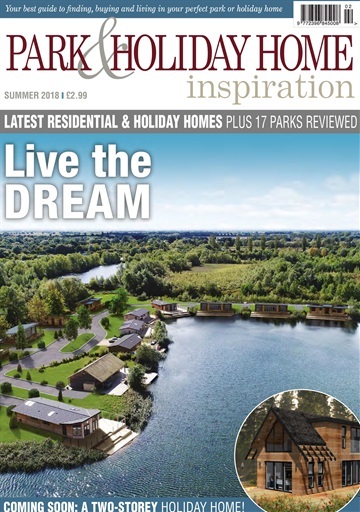 Plus, read about a new lakeside lodge park in Lincolnshire in the tranquil fenlands and many more inspirational reviews on Britain's best park and homes.